Hannibal’s Catering & Events is also a full service liquor, wine and beer caterer. 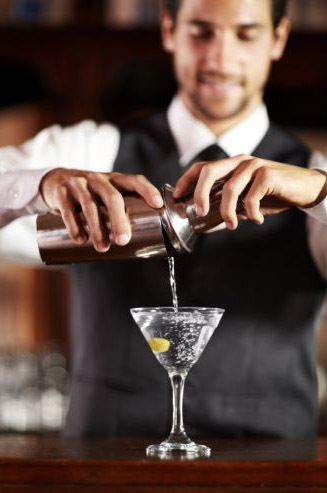 Shaken, stirred or straight up, Hannibal’s bar service handles all types of events. We boast some of the best mixology in the business. Our bar catering is fully licensed to provide alcohol service for any occasion. Whether you need stand-alone party bartenders or a full bar services, from wedding to corporate and social events, we have the perfect package for you. Our service includes not only serving just beer and wine, but also cocktails at any public place or venue (indoor or outdoor).